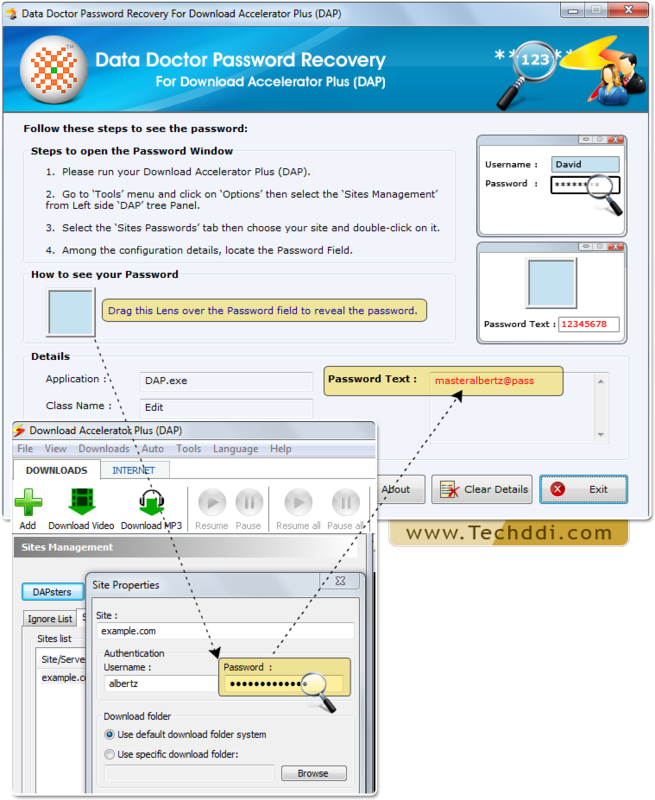 Password Recovery For DAP shows hidden passwords from Download Accelerator Plus software that are lost or forgotten. 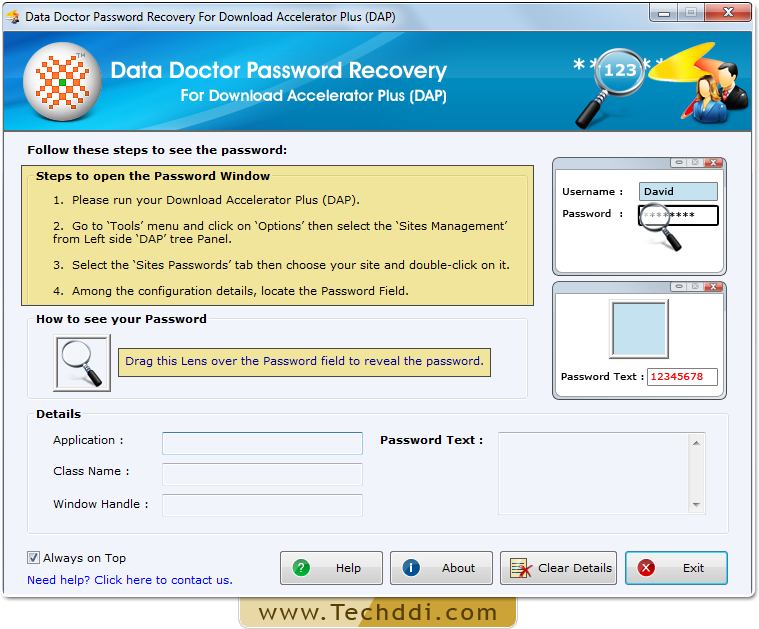 Password recovery tool displays lost unique, lengthy and identity passwords. 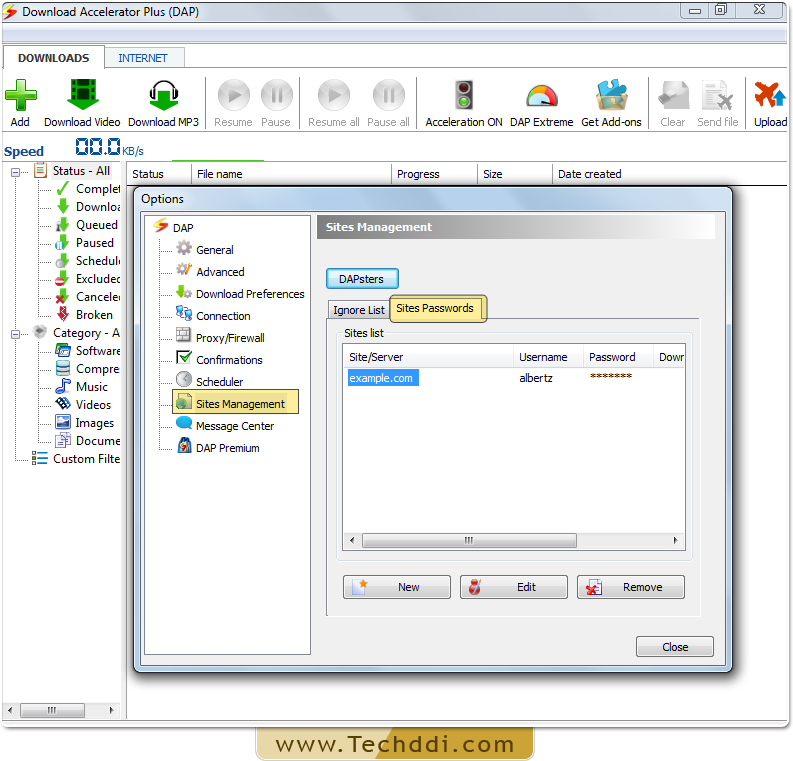 Password Retrieval using Password Recovery Software For DAP. 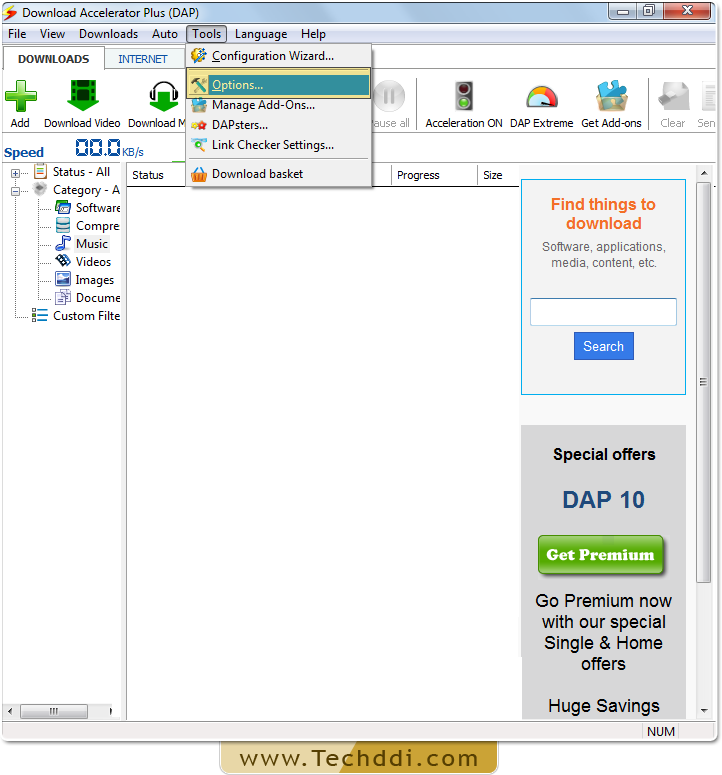 Drag lens over password field to locate it among the configuration details. 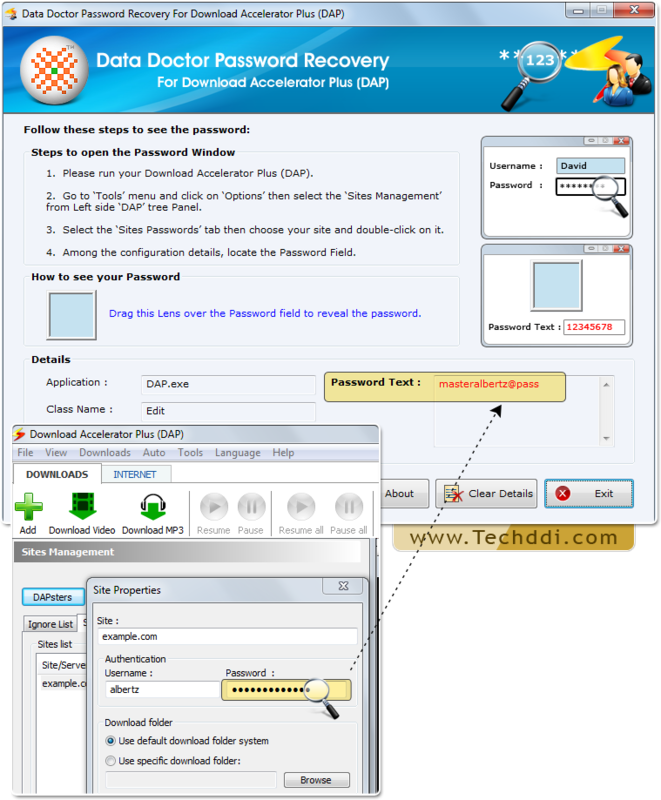 Recovered password will be displayed in ‘Password Text’ field as shown in above screenshot.